”The barge’s ambitious “Here and Now” series of contemporary concerts opens a new chapter this week, with “Tokyo to New York,” a concert by the intrepid clarinettist Thomas Piercy and the pianist Noritaka Ito that consists entirely of world premières—short works by noted composers from both cities, a list that includes the illustrious Toshio Hosokawa and Ned Rorem, as well as Gene Pritsker, Peri Mauer, Masatora Goya, and Senri Oe, among others. A Time Out New York Critics' Pick. Time Out New York says: The world-premiere pieces on this bill should make this set on the floating concert hall the evening's most concentrated hit of contemporary classical. Thomas Piercy plays clarinet, and occasionally moves over to the hichiriki. 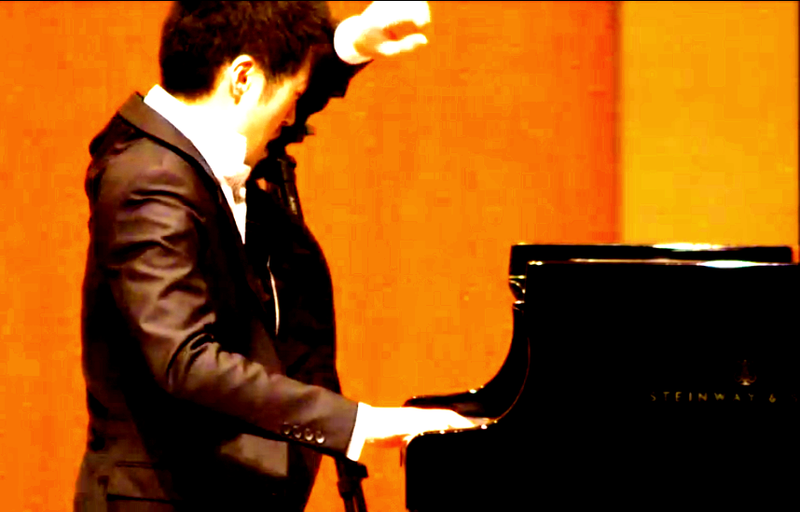 Noritaka Ito holds down piano duties. "…..a fascinatingly eclectic, virtuosic program of new chamber works which contrast Japanese composers’ views of New York with their New York counterparts’ views of Japan. Although most of the works are relatively short,….the ensemble tackled the music’s wide range of demands with verve, insight and sensitivity." Preview "Tokyo to New York" at Bargemusic. Thomas Piercy is a critically acclaimed musician with orchestral, concerto, solo recital and chamber music appearances throughout the Americas, Europe and Asia. Described by The New York Times as “Brilliant...playing with refinement and flair…evoking a panache in the contemporary works…,” Mr. Piercy presents audiences to varied and exciting concerts of standard classical music, jazz-inspired programs, contemporary works, pieces written specifically for him and his own original arrangements, compositions and collaborations. Piercy performs and records on rare rosewood English-bore clarinets made for him by Luis Rossi of Santiago, Chile. A versatile artist defying categorization – performing on the Emmy Award-winning Juno Baby CDs and DVDs; playing Rhapsody in Blue with pianist Earl Wild; performing concert improvisations with pianist Donal Fox; performing Mozart with mezzo-soprano Frederica von Stade; playing Broadway songs with Raoul Julia; conducting Cabaret or Rodgers & Hammerstein; working with the composer Leonard Bernstein; appearing in a KRS-ONE music video; recording with members of Maroon 5; cited by the New York Times for his performances of Brahms and Beethoven as well as contemporary pieces written for him - as an instrumentalist, singer, director and music director/conductor and actor, he has performed for Broadway and Off-Broadway, television, radio, video and commercial recordings. Mr. Piercy has performed at many of the worlds acclaimed concerts halls including Carnegie Hall (NY, NY), Lincoln Center (NY, NY), the Kennedy Center (Washington, DC. ), the Dame Myra Hess Memorial Concert Series (Chicago, Illinois), Centre Pompidou (Paris, France), Wigmore Hall (London, England), Accademia di Santa Cecilia (Rome, Italy) and Parthenon (Tokyo, Japan). 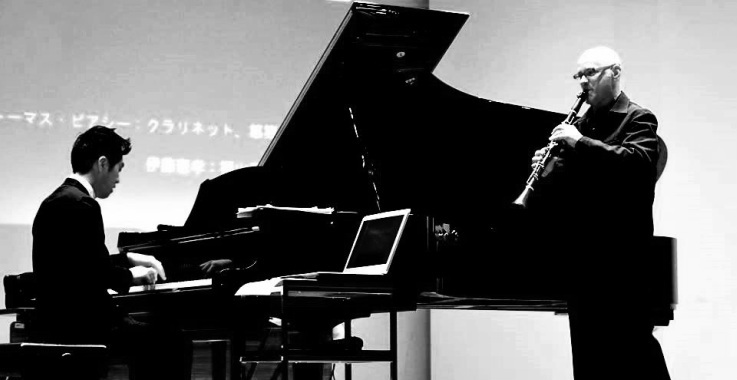 His many festival appearances have included a featured performance in memory of Leon Russianoff at the 1991 International ClarinetFest, a concert of contemporary American music at the 2005 ClarinetFest in Tokyo, Japan, and an all-Piazzolla concert at the 2007 International Clarinet Festival in Vancouver, Canada. A recipient of numerous scholarships, prizes and awards, he studied clarinet, voice and conducting at the Juilliard School, Mannes College of Music, Virginia Commonwealth University and Shenandoah Conservatory. Piercy's earliest studies were in both voice and clarinet. He began his college education studying clarinet under Dr. Stephen Johnston at Shenandoah Conservatory and Gailyn Parks at Virginia Commonwealth University. He later moved to New York City to study with Gervase De Peyer under scholarship at Mannes College of Music; he continued to study extensively with De Peyer after leaving Mannes. Piercy later studied with and soon became an assistant to the renowned clarinet pedagogue Leon Russianoff; additional clarinet and reed-making studies were undertaken with clarinetist Kalmen Opperman. He has had arrangements and transcriptions published by Boosey & Hawkes, and as an assistant to Kalmen Opperman, he has contributed to clarinet study books and clarinet compositions published by Carl Fischer, Inc., and Baron Publishing. In demand as a clarinet, sax and voice teacher, many of Piercy's students have gone on to schools and careers in music. 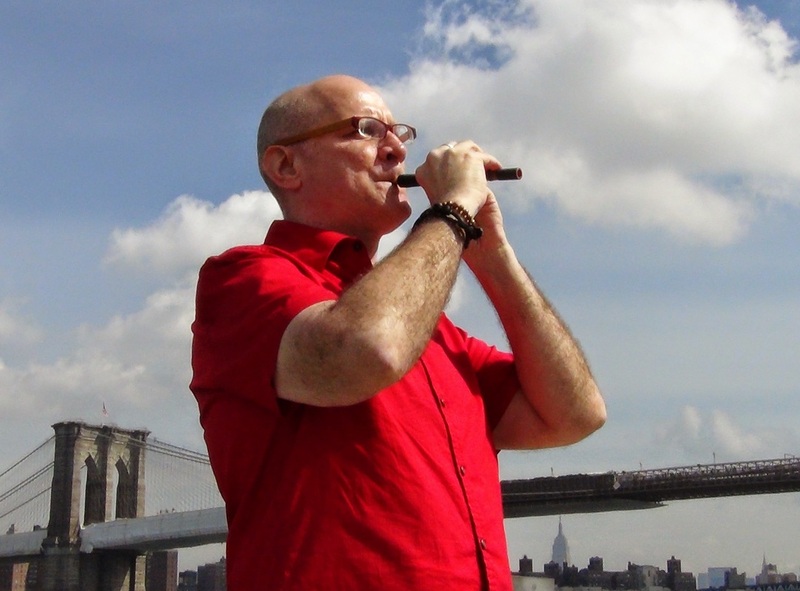 Piercy is currently the Artistic Director and clarinetist of the Gotham Ensemble. A mixed vocal and instrumental ensemble based in New York City, the Gotham Ensemble premieres, performs and records a wide variety of repertoire, from the Classical to the avant-garde. A New York Times review of Gotham's Merkin Hall, New York City, performance of a program of Olav Thommessen's music specifically encouraged the public to go out and purchase the recordings. After a performance of Ned Rorem's "Ariel" at Weill Recital Hall at Carnegie Hall, Mr. Rorem wrote of Gotham as one of America's important chamber music groups performing new music today. A frequent performer of new music, Mr. Piercy has premiered numerous compositions, including over 50 new pieces in the last three years. Mr. Rorem, a Pulitzer Prize winner and Grammy Award-winning composer, wrote his only clarinet and piano piece, "Four Colors," for Mr. Piercy. The work had its premier at an 80th birthday concert celebration for Mr. Rorem at Carnegie Hall in the fall of 2003. His discography includes "Gotham Ensemble Plays Ned Rorem", a CD of chamber music featuring the clarinet (Albany Records), "CAFE", a CD of music for clarinet and guitar (Tonada Records), the world-premier recording of Sir Richard Rodney Bennett's "Ballad in Memory of Shirley Horn" (Tonada Records), and the Emmy Award-winning CD and DVD "Juno Baby." His first recording, Liszt’s solo piano arrangement of Beethoven’s Seventh Symphony coupled with Fantasia on an Ostinato by John Corigliano, was chosen by Ongaku-Gendai magazine as a recommended Recordings of the Month. Mr. Corigliano wrote of Ito’s performance: “It was a pleasure to hear young Mr. Noritaka Ito perform my Fantasia on an Ostinato. He has a fine technique, and is extremely musical.” His recording of contemporary works with with Trio ku (contemporary ensemble) was recently released as was his recording of Mussorgsky’s Pictures at an Exhibition. In 2010, three music festivals in Germany invited his ensemble Trio ku to perform the world premieres of four new works by Kubo, Terauchi, Iranyi, and Zapf. 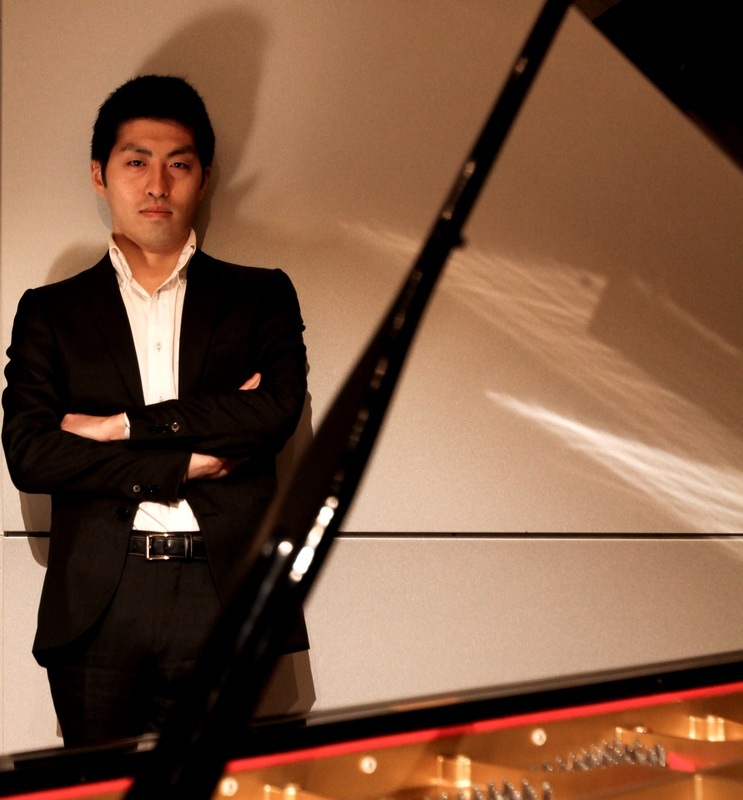 Ito currently lives in Hiroshima and is one of the youngest faculty members at Elisabeth University of Music and Fukuyama Heisei University.